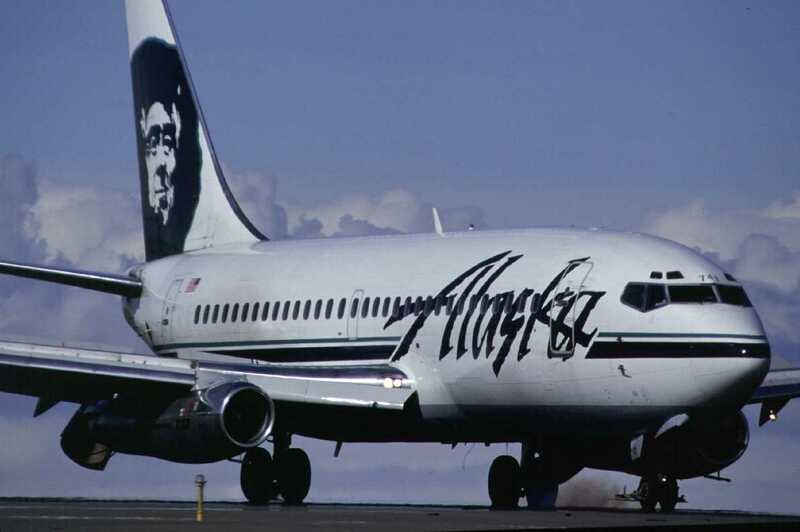 Alaska Airlines is officially the first domestic air carrier to replace flight manuals with Apple‘s ever-popular iPad tablet, a press release reveals. It’s not the wholesale changeover that the aviation industry has been inching toward, as the release also states that the airline is at this point still “exploring” the possibility of replacing paper charts with a tablet app. It’s a big first step regardless, though not an unexpected one. Alaska Airlines, along with Delta Air Lines, have been testing in-flight tablet use to cut down on the paper consumption that results from the more traditional methods. That information came to light in March, shortly after the Federal Aviation Administration approved the iPad for in-cockpit use by pilots with Executive Jet Management, a charter airline service. Computerized chart replacements aren’t anything new in aviation, though the iPad is considerably lighter and more efficient in a number of ways that the cumbersome devices approved by the FAA almost a decade ago.